Hand Holding Invoice. Unfill Paper Invoice Form. Tax. 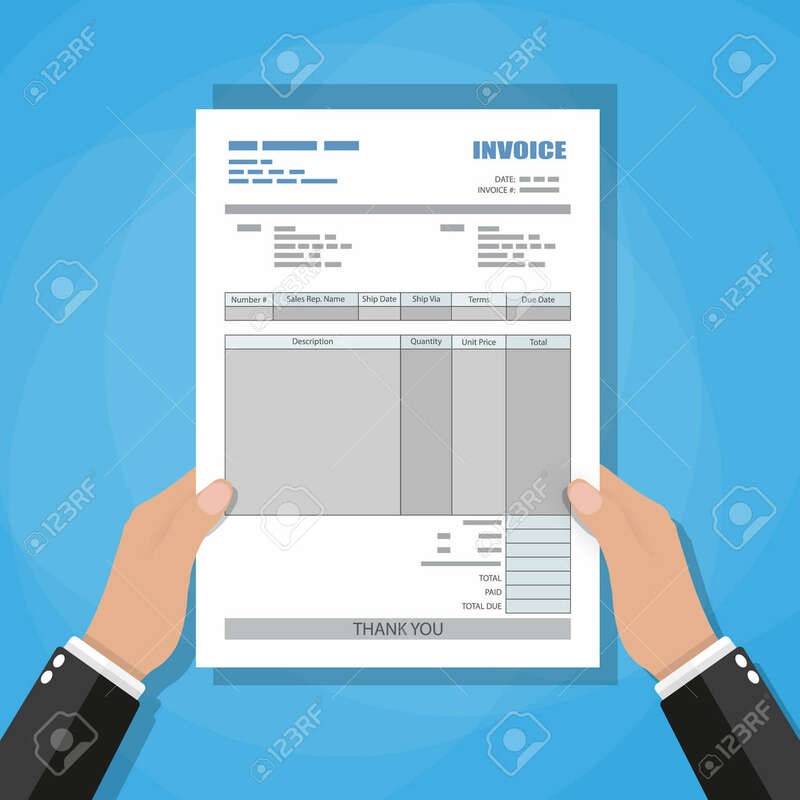 Receipt... Royalty Free Cliparts, Vectors, And Stock Illustration. Image 66585278.